Owing to our experts and rich industrial knowledge, we are keenly successful bin presenting Full Face Bike Helmet. We offer these at reasonable rates. 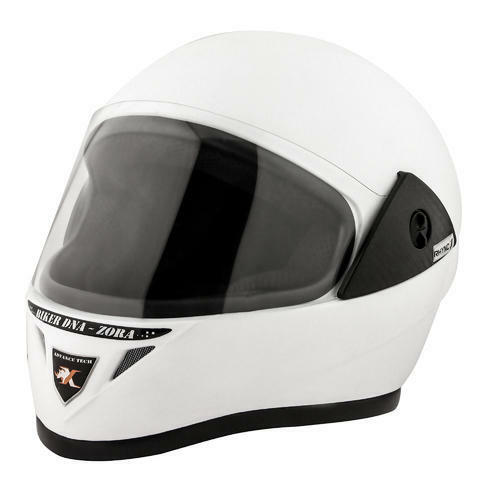 Steelite India is manufacturers,wholesaler of Graphic Motorcycle Helmets, Full Face Helmet, Ladies Helmet We are well-supported by our team of highly skilled professionals who possess rich industry experience in their respective domains of business operations. Their strong support makes us able to provide the utmost level of satisfaction to our clients.